Gildan Tees and Hoodies. Is the price really THAT low? 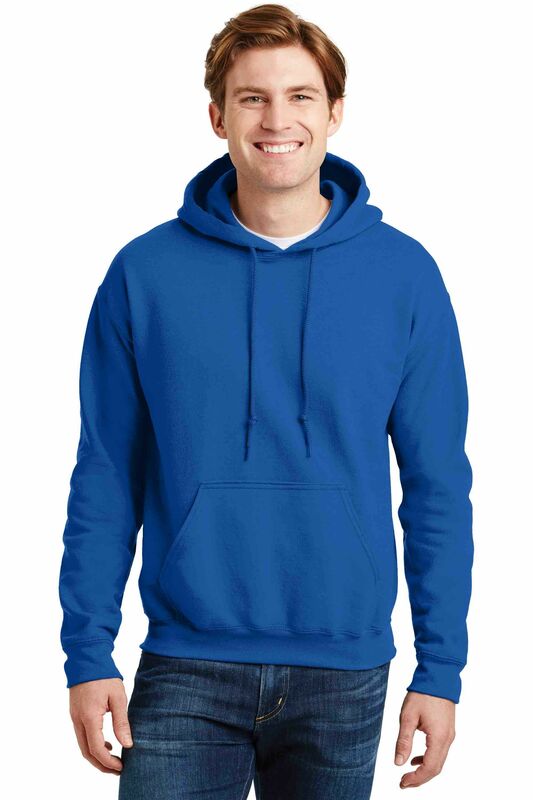 Gildan Tees and Hoodies: Are they right for you? 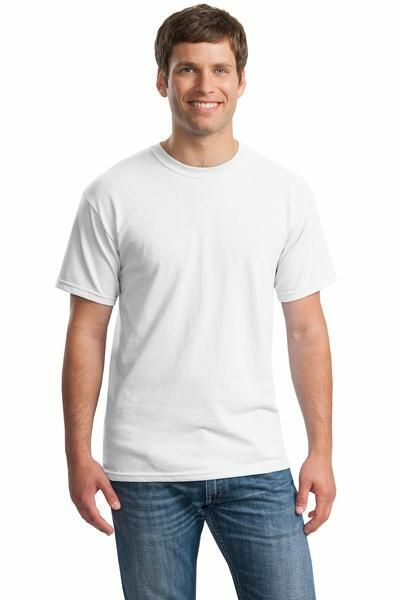 One of our bestselling bulk t-shirts comes from the good folks at Gildan: the G500, a cotton tee that starts around 1.69 for white and averages around 2.70 for colors. 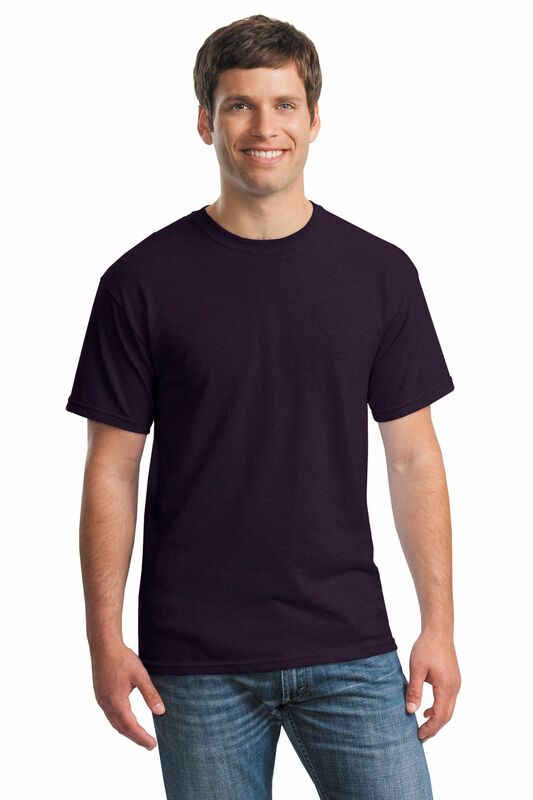 If you're looking for a blank, wholesale t-shirt that won't break the bank, comes in 100% cotton, works for printing, and wears comfortably, the G500 might be your best bet. The G500 is 5.3 oz ands knit from heavy cotton crewneck, so it's slightly more durable but also slightly less soft than, say, ringspun cotton. Okay, but is Gildan right for me? We're asked this question a lot--is an incredibly cheap tee like the G500 right for a screen printing job? What if I want to use sublimation? What about shrinkage? That depends on what you're looking for. The G500 is 100% cotton, so sublimation won't work--you'll need at least 50% polyester for your print to "stick." Low-priced options like the G500 aren't side-seamed, meaning they may not give you a more retail or "tailored" fit. The G500 also isn't knit from, say, ringspun cotton, giving it a "firmer hand" and a thicker feel than other offerings. But is it soft enough? 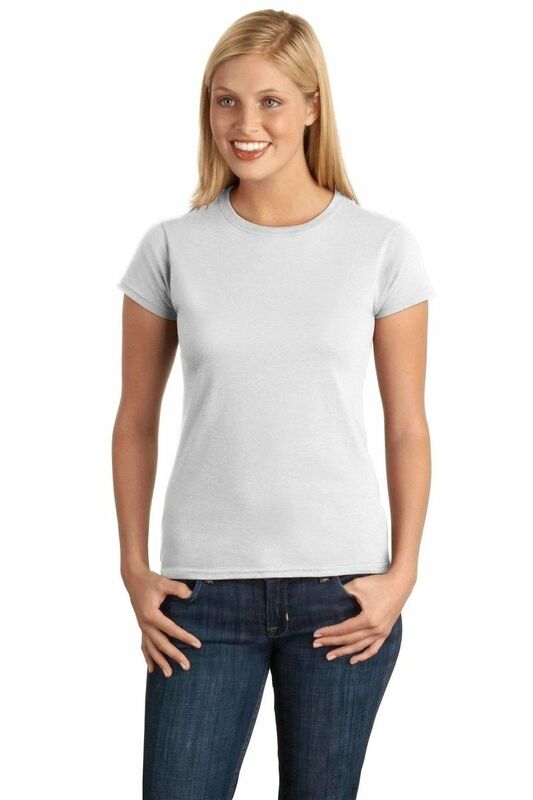 Offerings like the G125 are different in that Gildan uses a Dryblend technology that combines 50% cotton and 50% polyester. Polyester is durable and versatile. Printers who choose polyester tees or hoodies over 100% cotton may be doing so because 100% poly tees keep their shape and color over longer periods of time. The same is true for 50/50 blends, like the G125. Some would say that the G125 gives you the best of both worlds--you get the softness of cotton and the durability and "pop" of polyester. You also get a more athletic, sporty feel and look. 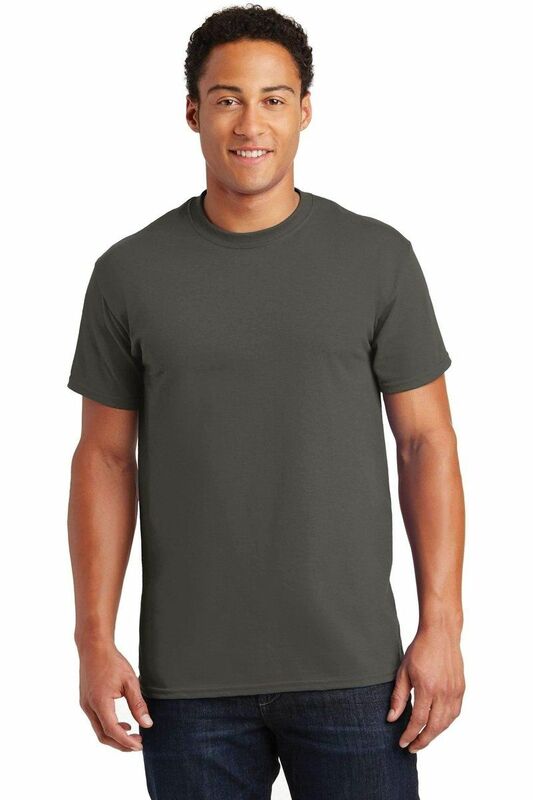 If you're looking for our most economical choice in blank t-shirts or printable apparel, Gildan tees and hoodies probably fit the bill. If you want higher-quality and more colorfast fabric, choose something with a cotton/poly blend. If you want something with a tailored fit or look, upgrade to the softstyle offerings. If you want heavy, try Ultra Cotton.